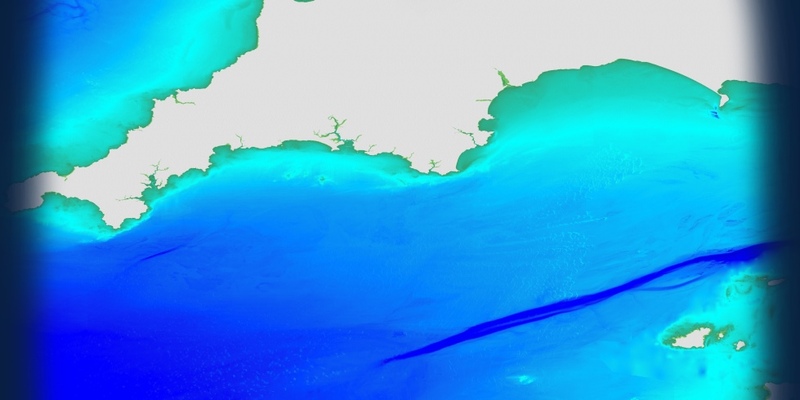 Marine Themes Digital Elevation Model (DEM) is our seabed surface model, comprising detailed and accurate data of the seabed. The dataset utilises the most recent commercial single and multi-beam survey and lidar data available. A coverage layer is also provided to ensure the source of the data is always clearly defined. All available surveys are assessed and carefully selected in a deconfliction process. The model can be read directly into GIS and offers many benefits including an attributed coastline, improving the accuracy of the model at the coastal boundary, and application of an improved interpolation method for a contiguous natural seabed shape. Marine Themes DEM is available at two resolutions: a 1 arc second model supplied in 0.5 degree tiles and a 6 arc second model supplied in 2 degree tiles. A coverage layer is also provided which provides details of the data sources used in the model, ensuring the source of the data is always clearly defined. Take a look at our demonstration site or download our sample data, including our Marine & Coastal Data Products User Guide, to try it for yourself. OceanWise's data helps us solve complex challenges - we couldn't manage without it. They provide us with data of great quality and accuracy which helps us pitch our product to a global market.